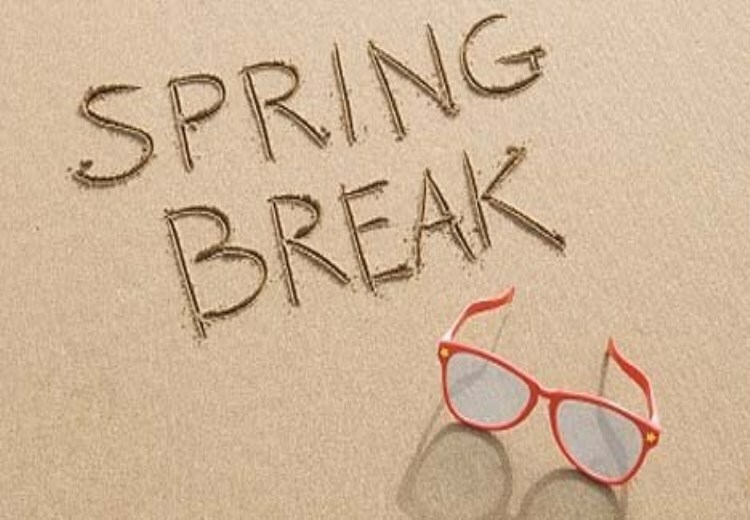 Spring Break is from April 15-19, 2019. Primary school will be closed. Holiday Camp will be available. Primary school will also be closed on Monday, April 22 for a snow day. We will have holiday camp for that day as well.